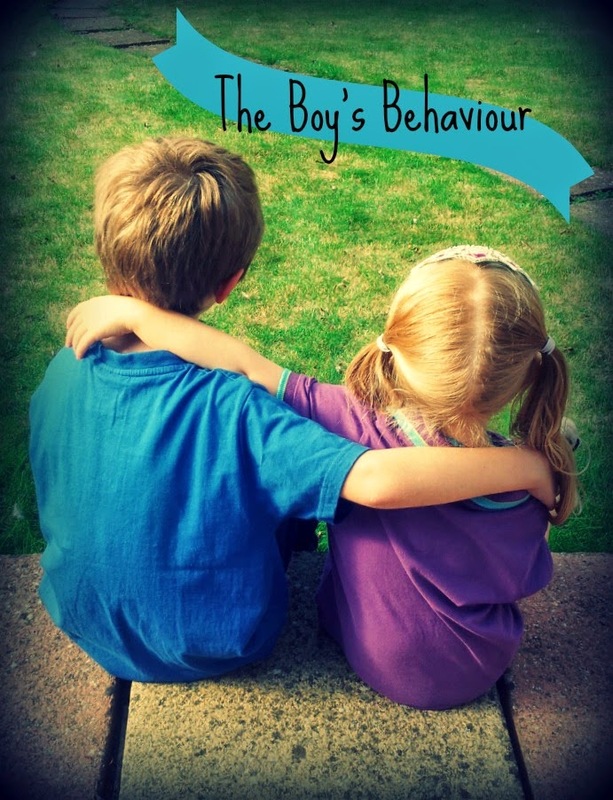 The boy's behaviour...: A constant reminder? Brilliant post. The boys and I do talk about how I wasn't there for them when they were little like Baby is now. For us, it's been therapeutic. Maybe in time Mini will want to talk. Even if he doesn't, seeing you care for a baby will have given him a better image if caring for a baby that he can carry into adulthood, and that's a great thing. Do you ever do those baby things with him now? Both our children (10 and 11) still react well to being babied, right down to being fed mushed up food with an aeroplane spoon, sitting on our laps, being pushed on a swing etc. It can really help them re-regulate even when they've completely 'gone'. I get the too big thing - my back is constantly jumped on, they are nearly my size and I sometimes have to say no! - but it definitely still helps. I wish sometimes! We occasionally feed him and sometimes dress him. But for the most part, no he won't even entertain the idea. If we try to gently, then he'll lash out. Blinkin' hard work! OB is having similar issues with BG, although at his age a lot of it is guesswork on my part, and I know it isn't the same situation. But he struggles when I have to feed the baby etc. and demands my attention. I've been showing him lots of photos and videos of us doing nice things together when he was little and explicitly saying, "Look, I used to [xyz] with you just like I do with BG". I know you didn't have the baby times with Mini, but maybe comparing the toddler times would be enough, although probably would have to be done more subtly with Mini than I do with OB. These are such complex additional layers to what is already a complex story. We have similar issues as well although both children are adopted. I think it's that they see how much of our time a younger child takes up and they feel that it isn't the same for them. Obviously we all know that both children tend to get around the same amount of parent time but for different reasons. 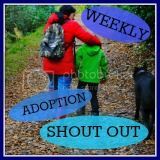 I think they see the close proximity of the smaller child to us and want that physical closeness but then that comes with the paradox of being older and trying to be grown up and do things for themselves. Katie has often commented that she thinks I love Pip more than her. I obviously talk to her about that and reassure her that I don't but she sees me carrying him around and feels that that means I love him more. I constantly point out where we do big girl things together that Pip is currently unable to do. I do think though that in all of us there is that baby who is still craving the closeness of their mother. We learn to override it more as we get older but it's always there and it presents itself in many guises.